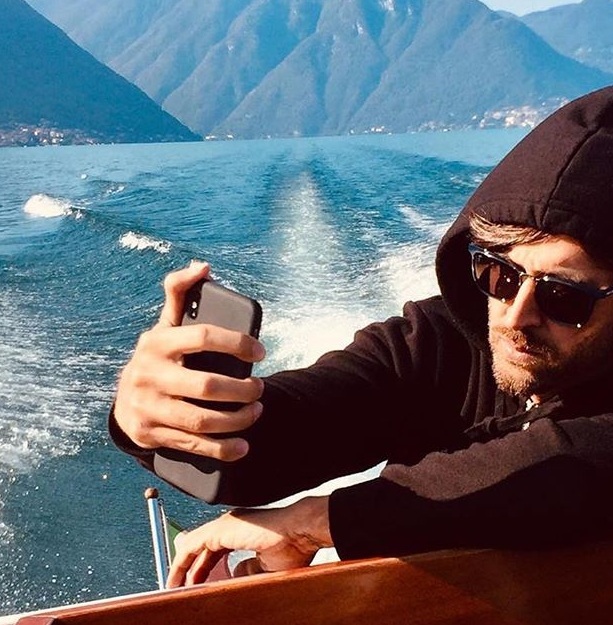 Italy schedule begins for Hrithik Roshan and Tiger Shroff’s next movie! 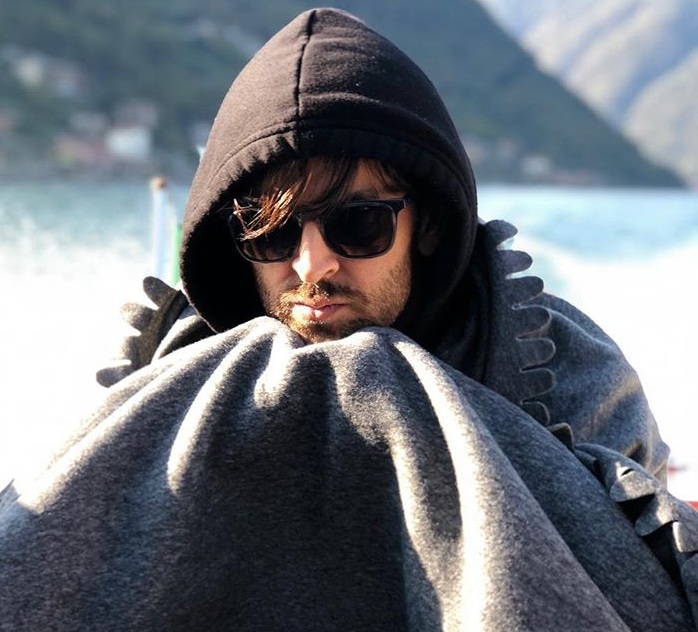 After the reports of Hrithi Roshan’s ‘Super 30’ release postponing to March 2019 as the film’s director Vikas Bahl being accused of sexual misconduct, the actor is out in Italy for the shoot of his another action thriller movie with Tiger Shroff. The actor has shared some cool instagram photos. The movie has been shot in Spain, Georgia, Italy, Portugal, Sweden and India. The team is looking to wrap up the shooting by the end of February 2019. The film which is still untitled is a Yash Raj Film project and is directed by Sidharth Anand, who last directed Hrithik in Bang Bang back in 2014. The film will have the most number of international technicians working on a Bollywood film to produce incredible and first class action scenes. The movie is slated to hit theaters on Gandhi Jayanti, 2nd October, 2019. 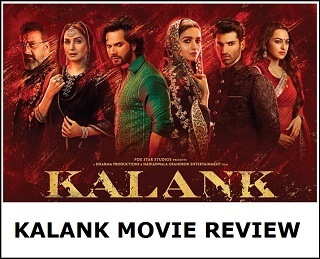 “We want to stand apart and redefine how action films are made in Bollywood. We are shooting in Spain, Georgia, Italy, Portugal and Sweden and of course India. Some of the biggest action sequences will be shot in these countries. We are thrilled to start filming in September and shooting will wrap up by the end of February 2019. The greek-god and one of the veteran actors of Bollywood come together with another fast growing young talented actor Tiger Shroff, under a Yash Raj Film project. It is reported that the film will feature Shroff and Roshan against each other. Hrithik will play the role of Tiger's Guru (teacher). The film will showcase the relationship between a Guru and Shishya and how it changes when they both go against each other. This will be really interesting and the fans are going crazy about the reel life battle of the two stars. 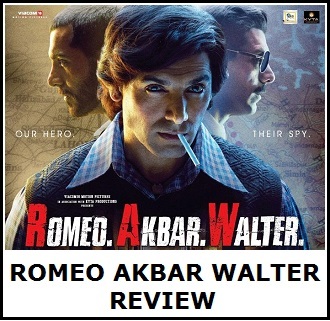 The film also stars Vaani Kapoor. The film is still untitled and is directed by Sidharth Anand, who last directed Hrithik in Bang Bang back in 2014. The shooting of the move is underway. The movie is slated to hit theaters on 2 October, 2019.